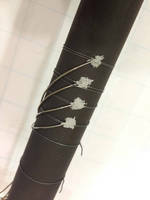 Copper-Filled Grease suits heat transfer applications. 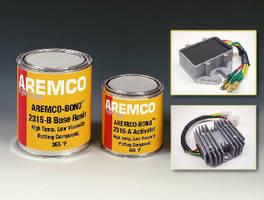 Consisting of single-part, 100% solids, thermally conductive, silicone grease, Heat-Away™ 640 is used in heat transfer applications from -60 to 550Â°F. Product is formulated as thick paste that will not flow after application and maintains stable viscosity over entire temperature range. WithÂ thermal conductivity of 4.68 W/m-K, grease optimizes thermal transfer between heaters and process vessels and various heat sinks used in heat exchangers in electrical and electronic applications. 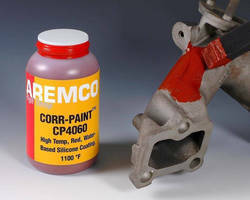 Heat-Away™ 640, a new high temperature, thermally conductive, copper-filled grease developed by Aremco Products, Inc., is now used in heat transfer applications from –60 to 550 ºF (-51 to 288 ºC). 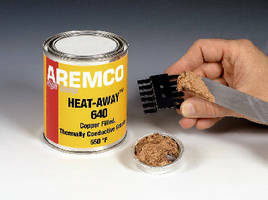 Heat-Away™ 640 is a single-part, 100% solids, copper-filled, thermally conductive, silicone grease used in heat transfer applications from –60 to 550 ºF (-51 to 288 ºC). 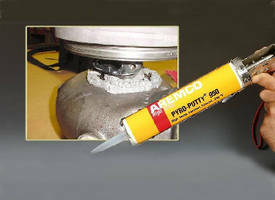 Heat-Away™ 640 is formulated as a thick paste that will not flow after application and the viscosity remains stable over the entire temperature range. 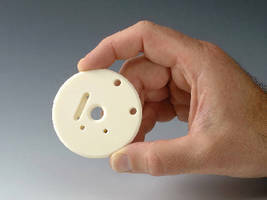 The thermal conductivity is 4.68 W/m-K.
Heat-Away™ 640 is used to improve the thermal transfer between heaters and process vessels and various heat sinks used in heat exchangers in electrical and electronic applications. Heat-Away™ 640 is supplied in standard pint, quart, gallon and five gallon containers from stock. 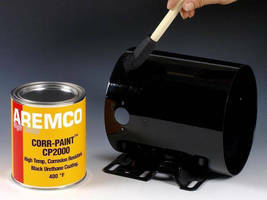 Please contact Aremco's Technical Sales D1partment for more information about this advanced thermally conductive grease.